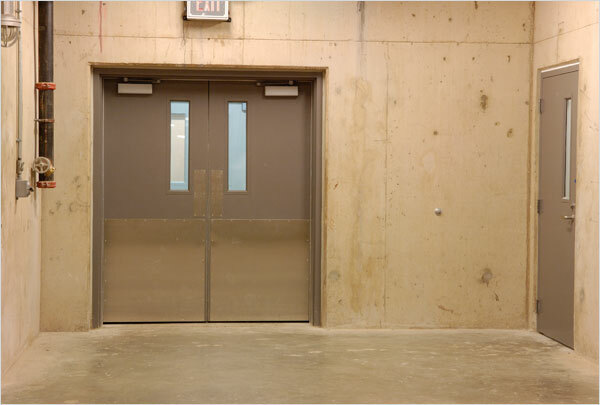 While being the only door to offer a 3-hour fire rating; hollow metal doors and frames provide longevity, corrosion/water resistance and resistance against abuse. They offer the highest PSF resistance against hurricanes and pass the FEMA tornado test. They are easy to clean and sanitize as well as being crack and dent resistant. 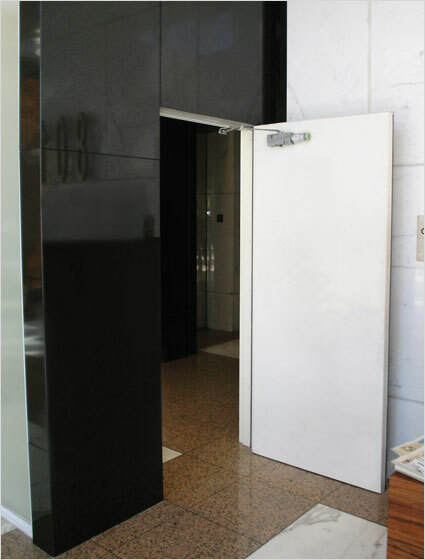 Metal doors and frames are your opening into tomorrow. 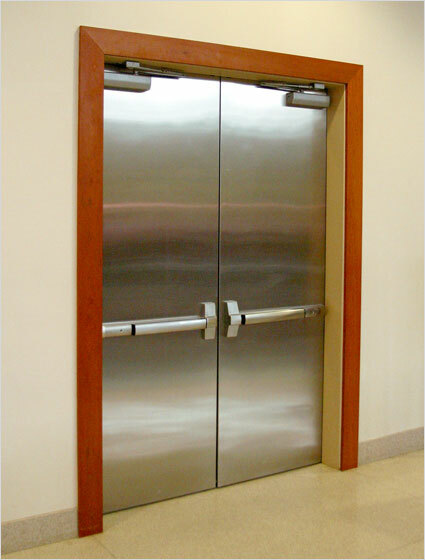 Doors range from storm guard, bullet resistant, and fire rated. 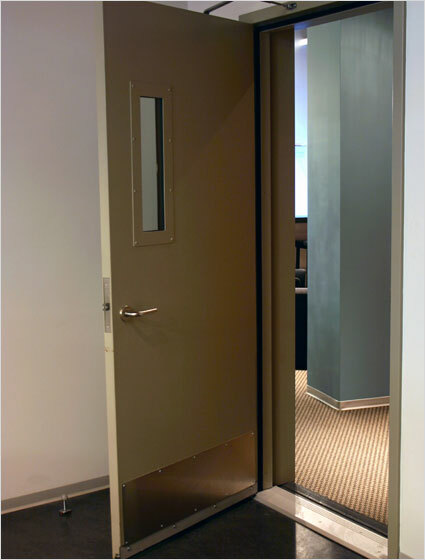 Storm guard doors protect against tornadoes and hurricanes. 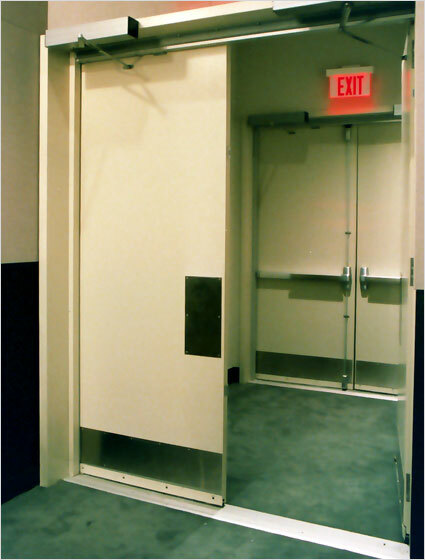 Bullet resistant doors help protect against intruders. 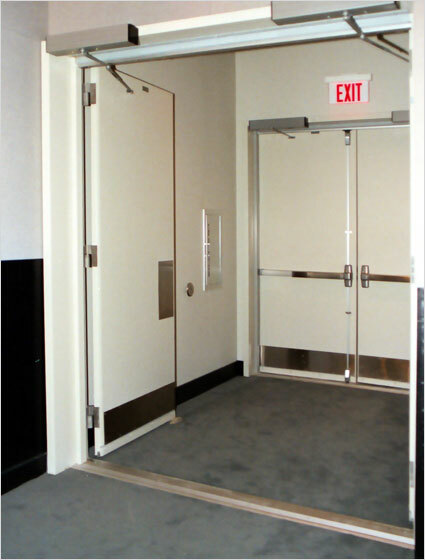 Fire rated doors range depending on their core. 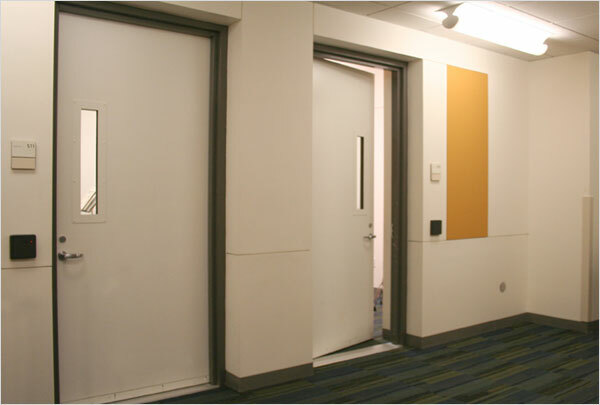 There are 4 types of cores associated with a fire rated door: polystyrene, honeycomb, urethane, and fiberboard. 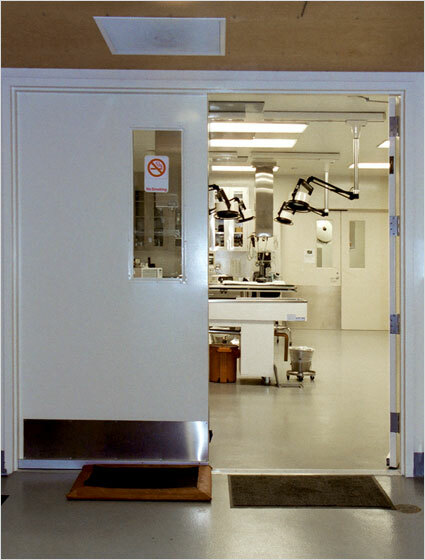 Door cores also range in the insulation properties they provide. Honeycomb is a uniquely designed core that uniformly distributes support throughout the core. Polystyrene core has an enhanced thermal performance. Polyurethane has an extreme thermal performance. 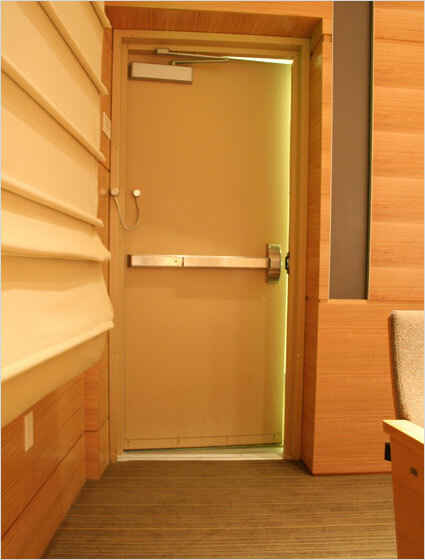 While Fiberboard are excellent for insulating and have a great fire rating, but are 1.5 times heavier than other doors and puts increased stress onto the door frame.